Bertinoro (ITALY) is ready to host the fifth edition of the WSES Congress: it will occur in June 27- 30, 2018. The WSES Congress will offer a high quality program with pre-congress FIAT courses, consensus conferences, case discussions, symposia, “Hit” the expert sessions and selected free paper presentations (with 5 best free papers prizes and possibility to publish the full paper on WJES with fast track peer review) besides many other activities. Ravina Kullar PharmD recently gave a TED talk on antibiotic resistance & what we can do to be a part of the solution. We would like to share her youtube video with you. It is highly recommended. 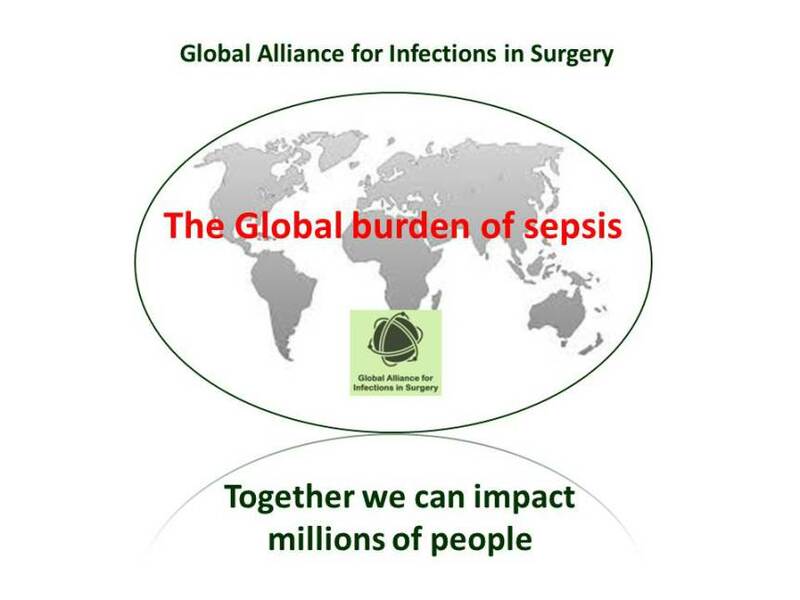 In order to reinforce knowledge, attitude, and awareness of infection prevention and management across the surgical pathway in every country around the world we invite you to create a Global Alliance for Infections in Surgery national chapter as in Italy it has been done by GISIC (Italian group for the study of infections in surgery).